Emoticons have a long history on the world wide web. They got started back in the day of chatrooms and AOL Instant Messenger but have since grown to all chat programs. Even smartphones in the form of emojis. The purpose of an emoticon is to display an emotion or facial expression using a smiley face or a similar graphical design. Emoticons and emojis often come in sets with a matching design style. The following gallery focuses on 38 examples of emoji iconsets which can be used for mobile apps or website layouts. Designers love to get creative with icon styles by adding extra features and textures when appropriate. 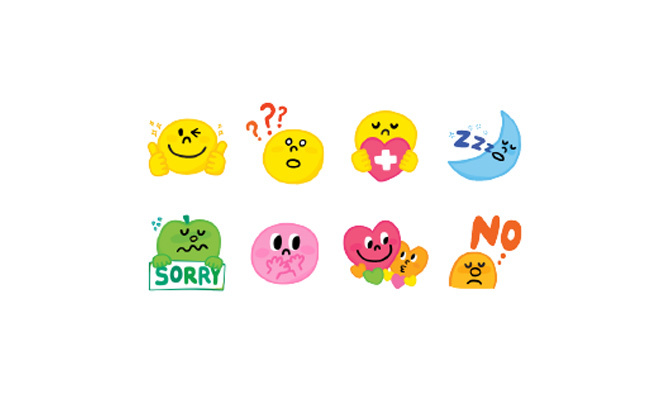 Take a look over these examples to get ideas for your own emoticon sets. The post 38 Amazingly Well-Designed Emoji Iconsets appeared first on SpyreStudios.